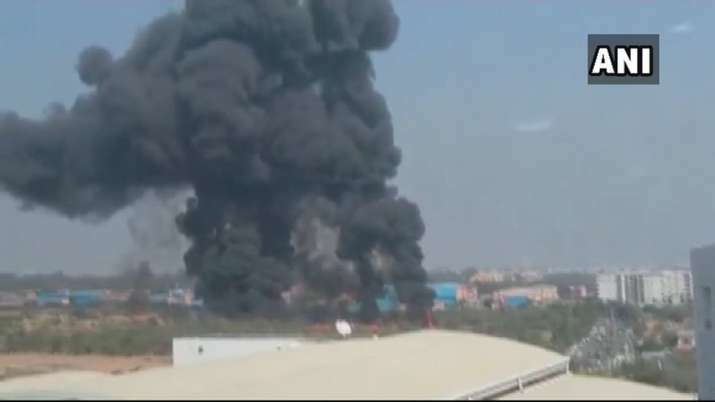 A Mirage 2000 trainer fighter aircraft crashed in Bengaluru on Friday killing one of the pilots. Both the pilots had ejected moments before the jet crashed but one of them was killed as he landed on the wreckage of the aircraft. The other pilot has been admitted to a hospital with minor injuries.